Cocaine. Hypnotherapy in Reading, Wallingford and Oxford. Sometimes clients come in groups. This last fortnight has seen several people come to see me with the same presenting issue: they were all looking for hypnotherapy to help them with an addiction to cocaine. It’s amazing how prevalent cocaine is. I’ve seen people for this issue in Reading, London and Oxford and even in small towns like Wallingford and Thame. It’s everywhere. Coke is a wonder drug for those who lack confidence. It helps people feel on top of their world. It removes self-doubt and leaves people feeling as if they can cope with almost anything. Does the picture below remind you of how you expected it to be? It was never really like that, was it?! Sadly, however, a coke user is even less aware than a drunk as to how far their perception is removed from reality. A line may leave you feeling intelligent, eloquent and charming and you’ll feel none of the leadenness of alcohol. You won’t perceive the slurring, the way in which your confident self is actually an inarticulate, rambling and gurning shadow of what your real self would otherwise have been. You’ll be just as ‘out of it’ to the outside world but you’ll be oblivious to the fact. You may feel confident, awesome, invincible but it’s going to prove to be a wonderful way of losing friends, of failing to impress, or of appearing to be an idiot. In time you’ll just end up socialising with your fellow coke-heads. Furthermore, what if you experience the negatives of irritability, paranoia or anxiety? Would it be so great then? Is it time to give up that coke habit, now and for good? If so, hypnotherapy could help you. Are you getting tired of the hangovers which sometimes last for days. Are you tired of getting it in the ear from loved ones? Did your partner begin taking cocaine with you and is he or she getting tired, having stopped, of your continuing use of the drug with all its side effects? Give me a call if you would like hypnotherapy for cocaine addiction. Others have already binned their habit. You could too! The alternative doesn’t bear thinking about and you can;t get away with it forever. How are things now? Are you now looking to hypnotherapy to help free yourself from this dingy, unglamorous drug? People who haven’t done any cocaine with you will be left wondering what on earth is wrong. They’ll be far from impressed with your rambling. They may be upset by your arrogance. They may not appreciate your sexual dysfunction or nosebleeds. Perhaps your non-using friends have already started dropping away, leaving you with a dwindling band of fellow users whose marriages, businesses and jobs are falling apart at the scenes. Perhaps you’ve even had some friends die, thanks to this drug. I was recently working with a client who had already lost several friends, lost to medical conditions directly caused by the long-term use of cocaine. It won’t always be somebody else. Perhaps you’d like to escape a similar fate yourself. Perhaps you’d like to spare your family the pain. Cocaine is a false friend. You should feel that confident anyway! Lastly, there is nothing you can gain from cocaine which you shouldn’t already feel. Why shouldn’t you feel confident in company? Why shouldn’t you feel able to cope? You’re already everything you need to be and if you lack confidence then there are far better ways of resolving this problem. 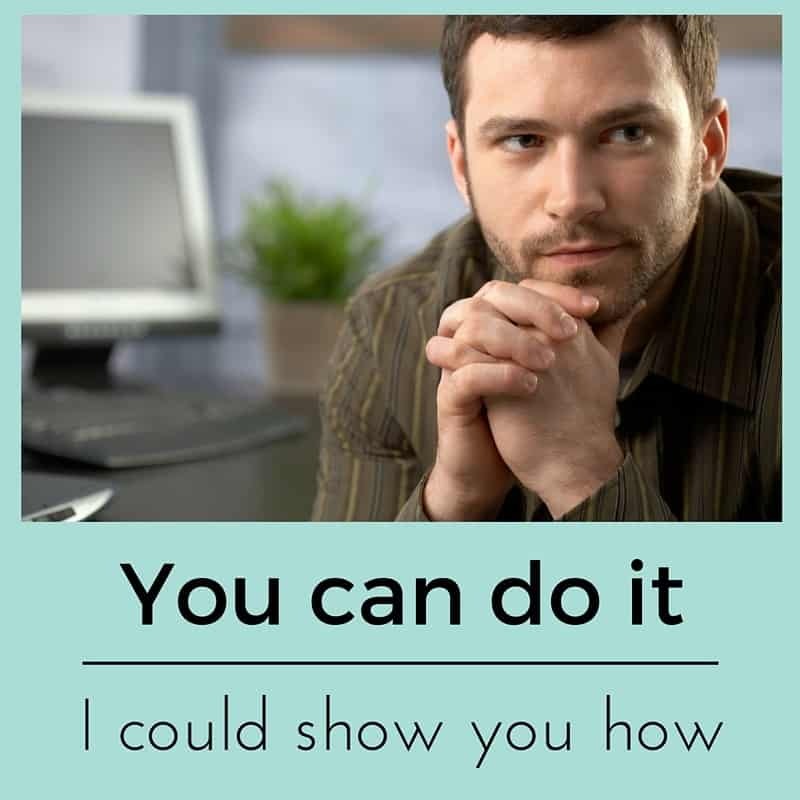 Hypnotherapy can help you to regain the confidence you should always have had. 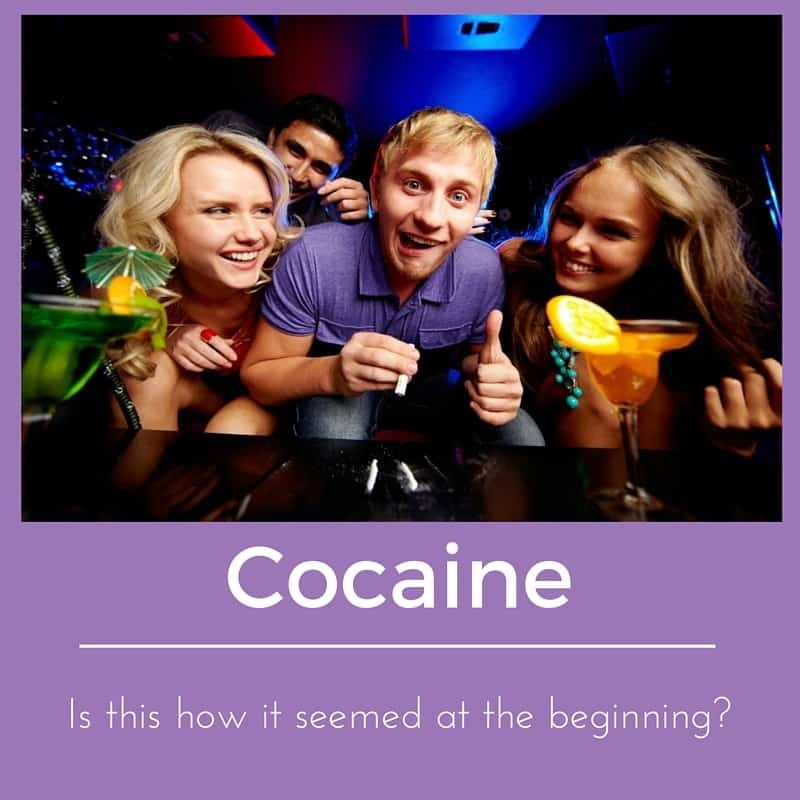 Hypnotherapy can help you stop using cocaine. You needn’t continue to rely on a false friend. You can learn to feel more confident. You can learn to kick cocaine into touch. You can learn to be happier in yourself. There is nothing in a line of coke which you can’t give yourself, for free. My new batch of clients will give cocaine the sack. You can too. Give me a call if you live in or near Reading, London, Oxford, Wallingford or Thame and we can discuss how hypnotherapy works and how it can help you. Perhaps it’s time to stop making excuses. Your whole family will thank you for the results and it all begins with a single ‘phone call. You could call me on 07786 123736 / 01865 600970 / 01183 280284, email me at paul@resolvedhypnotherapy.co.uk or simply use the contact form below. If you would like to exit the agony of addiction then I’ll need to be sure that you really mean business. I will therefore ask all those who wish to stop using cocaine to pay for their first session in advance. When we arrange a time to meet I’ll send over details as well as my bank details. I’ll ask that you transfer that money within 24 hours in order to secure the booking. If you really do want to stop the cocaine habit then you truly can. However, pre-payment is that first little hurdle I’ll ask you to jump in order to prove to me how badly you want it.